Text reveals top designers' work in process and rationale. Projects with similar characteristics are linked through a simple notational system that encourages exploration and comparison of structure ideas. 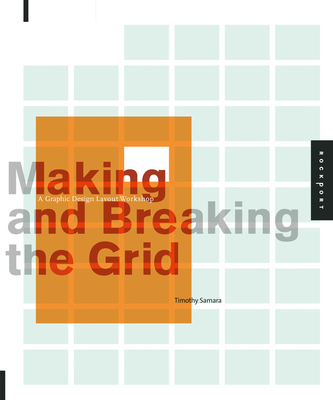 Also included are historical overviews that summarize the development of layout concepts, both grid-based and non-grid based, in modern design practice.